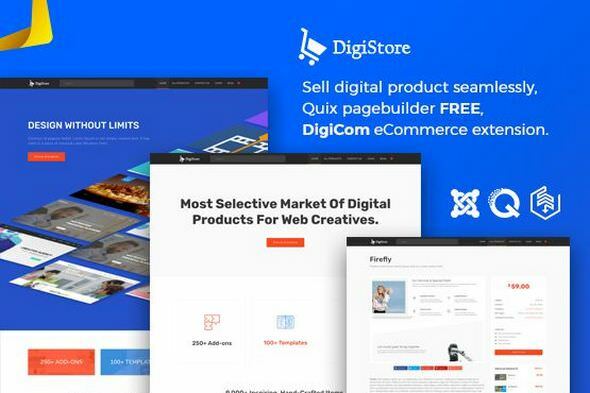 Launch your online digital store or marketplace with DigiCom eCommerce extension. Product and download management, coupons, orders and reporting makes DigiCom absolute best eCommerce extensions for Joomla. 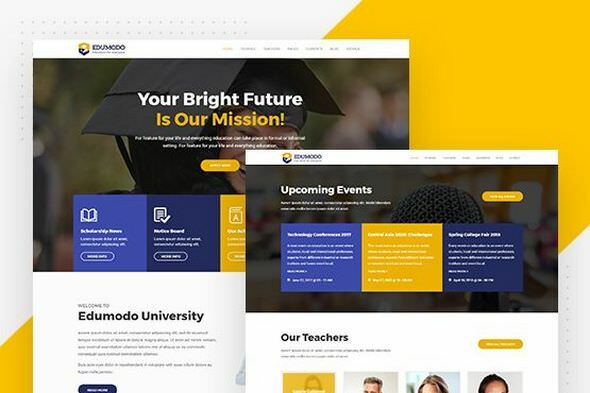 Build an unique website for your school, college or educational institute with Edumodo, our Joomla template for educational website. 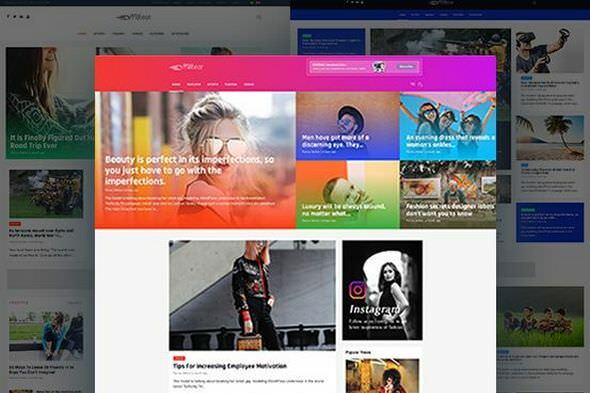 Drag & Drop page builder with unique parallax effect, over 30 animation type and responsive control help you to create beautiful looking website in no times. 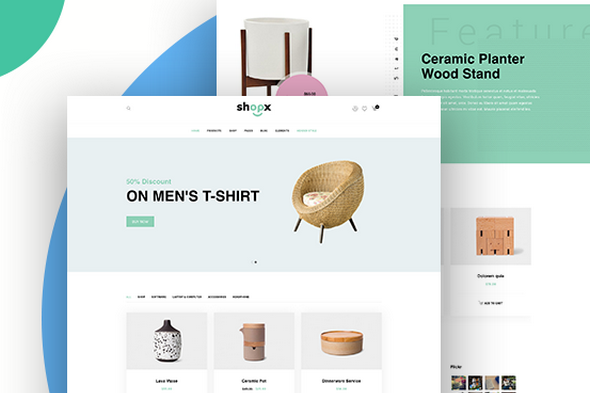 Minimalistic Joomla eCommerce template perfectly suitable for boutique, fashion and electric shop. Niche specific landing page design combined with multiple header variation and powered by the next generation page builder for Joomla. 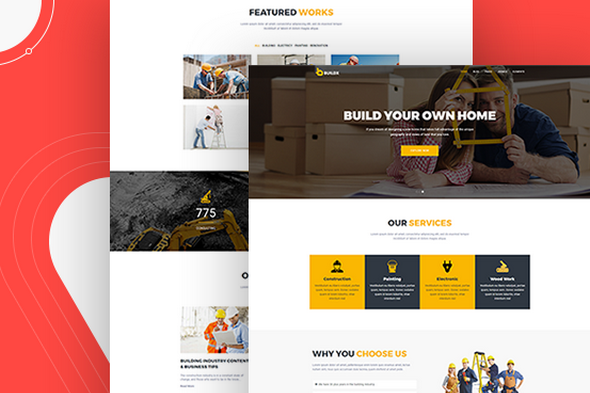 Absolutely nifty Joomla 3.7+ template with 3 meaningful homepage variations and 8 header styles perfectly suitable for tradesman, plumber, electrician and construction website. 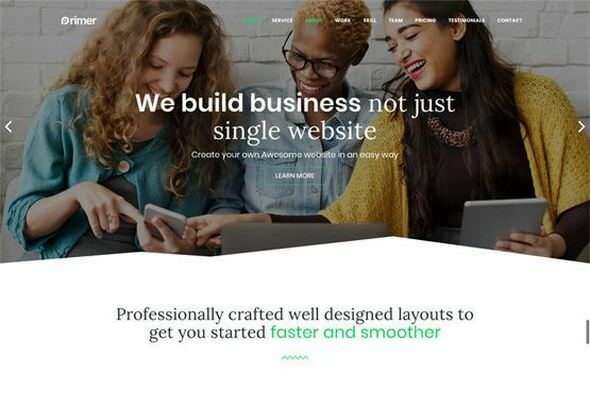 Built with the powerful Drag & Drop Page Builder so, you can build everything faster than ever. 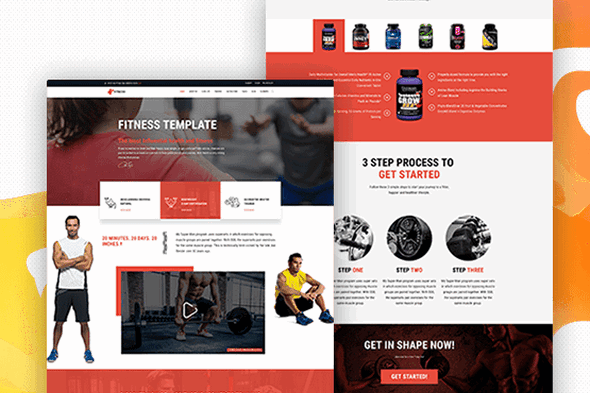 Now you can build fitness instruction, coach or gym website in peace with our Fitness Joomla Templates. With Drag & Drop pagebuilder, do whatever you want without any coding. 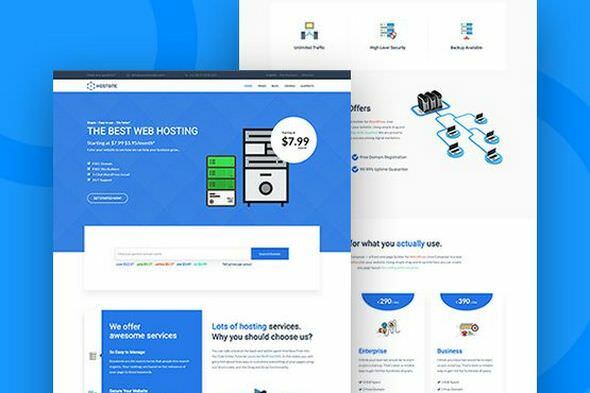 Minimalistic, clean and material design based hosting template for Joomla 3.7 and beyond. 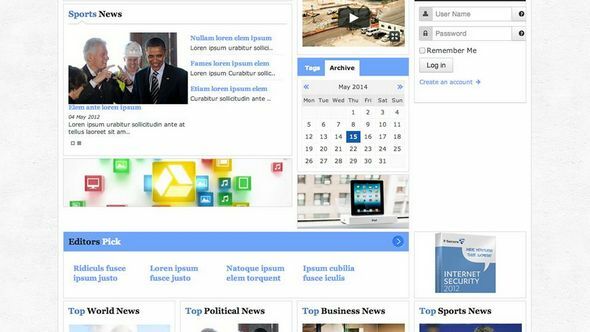 Drag & Drop page builder, total control over typography, multiple homepage and header variations, absolutely SEO optimized template for Joomla to step you ahead of your competition. 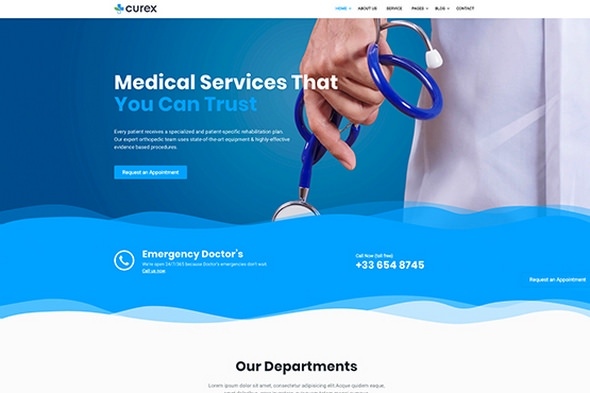 Build hospital, clinic or health care website with Curex Joomla medical template. Comes with Drag & Drop page builder Quix and lots of pre-made pages. Deliver website faster with NO CODING. If you are looking for a clean and functional design with lots of easy layout customization options for your news or magazine website, Daily Edition is just the right theme you need for your Joomla-powered website. EduXpert comes with majestic layout with trendy and clean design. The template has extensively and exclusively crafted for educational and online course portal for Joomla. EduXpert is well-equipped with an extended support of GURU (Learning Management System) and JomSocial. Along with K2, Easyblog, custom pages and maximum presets, you can start your online educational Joomla website anytime, anywhere.